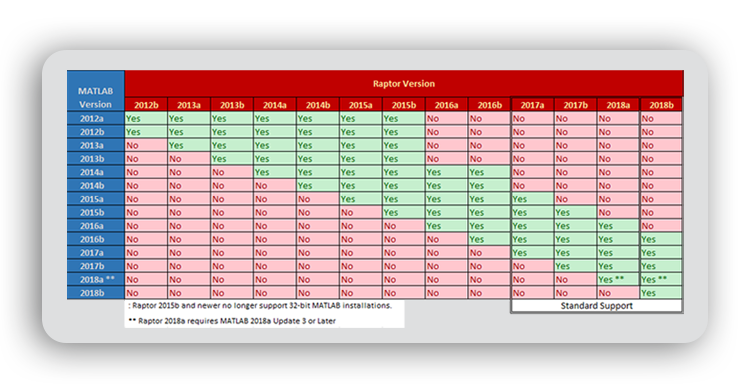 As of today, New Eagle’s latest releases are Raptor-Dev2018b_2.2 (SP1) and Raptor-Cal 2018b_3.0! You can view the full details at software.neweagle.net. To get the summary, read on to quickly find out what we improved. In addition to the releases, we’ve added details about our upcoming Raptor Training class. Register now to take advantage of our early bird special! For more information about these latest Raptor updates, read the Raptor Release Notes. 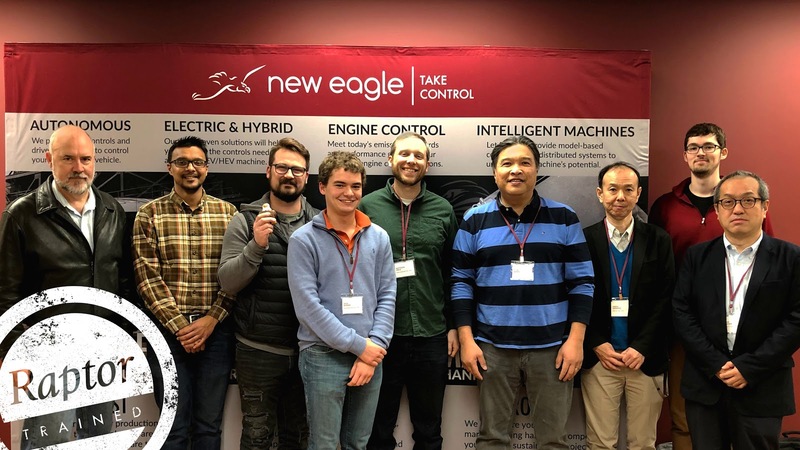 Join us in May for our popular Raptor Training program where you will participate in a three-day embedded model-based controls development course to gain hands-on experience with the Raptor-Dev and Raptor-Cal tools! Using a throttle body controller project as a guide, you will be introduced to Raptor-Dev in the MATLAB/Simulink library by creating a model intended for a target piece of hardware. You will then use Raptor-CAL to flash the compiled software onto the hardware and to make live calibratable adjustments on the flashed ECU. With only 10 seats available, registration is on a first come basis. Register by April 5th to take advantage of our EARLY BIRD discount! Are You in the Raptor Community? Subscribe to our Raptor eNews to received exclusive information on our software releases, training options, tips, tricks, and early announcements! It’s the best way to stay in-the-know about innovative ways to take control of your project.